Nice shot! I also like the filter choice. Keep up the good work. Thanks, Marko. I used Camera + on my iPhone. Great shot! There’s no place quite like the NYC subway, eh? Welcome back! 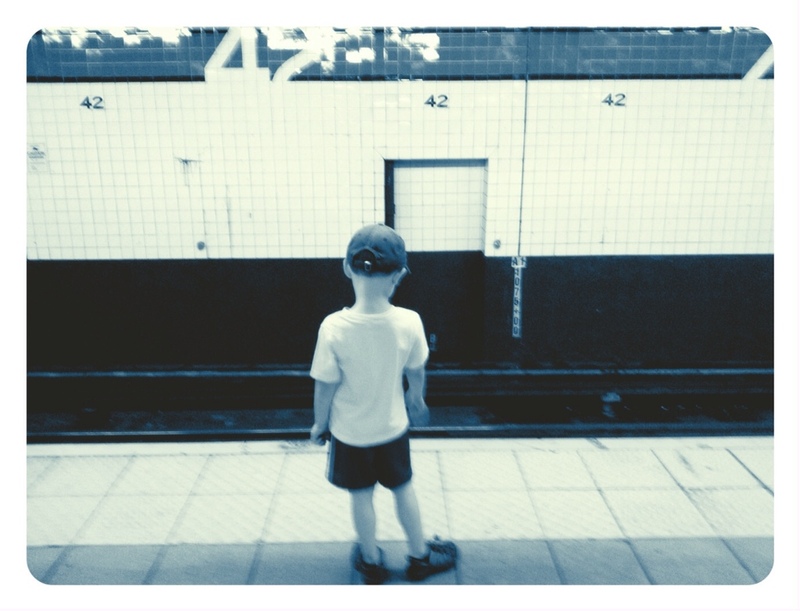 My kids could ride the subway all day long. Trains never get old!